United Martial Arts Center is developing life skills that help kids in school, home, socially and so MUCH More in Danvers, MA. 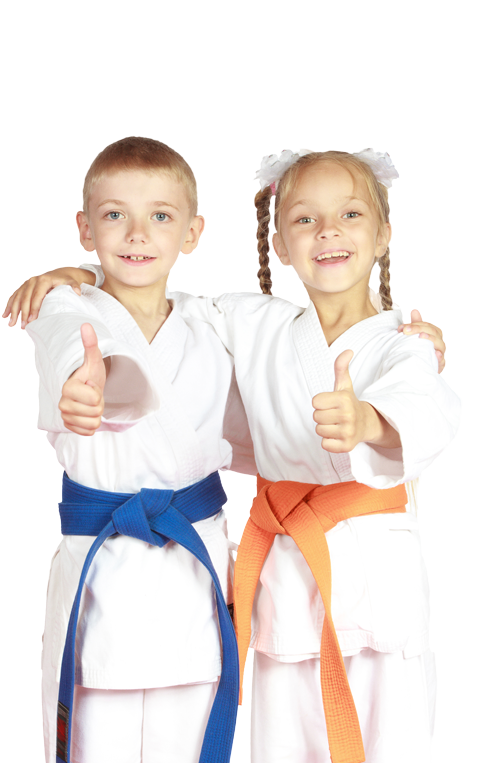 See what Parents in Danvers, MA are saying about our martial arts kids program! We have GREAT Reviews. 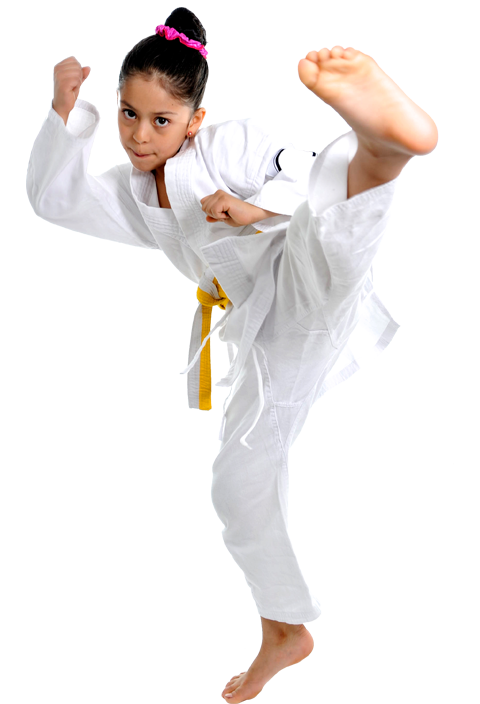 A collaboration between parent and United Martial Arts Center is where we help your children grow in life. 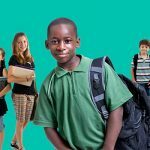 My son was having problems in school and this ended up becoming a problem at home and socially. My husband and I enrolled our son at the best rated karate school in Danvers, MA. United Martial Arts Center changed our son’s life. After a few months of karate classes we see unbelievable differences at school, home and with his friends. Our martial arts instructor is a true master with teaching karate and is helping us raise our child with quality character developmental skills. Many kids are attending United Martial Arts Center in Danvers, MA so they don’t become a statistic. 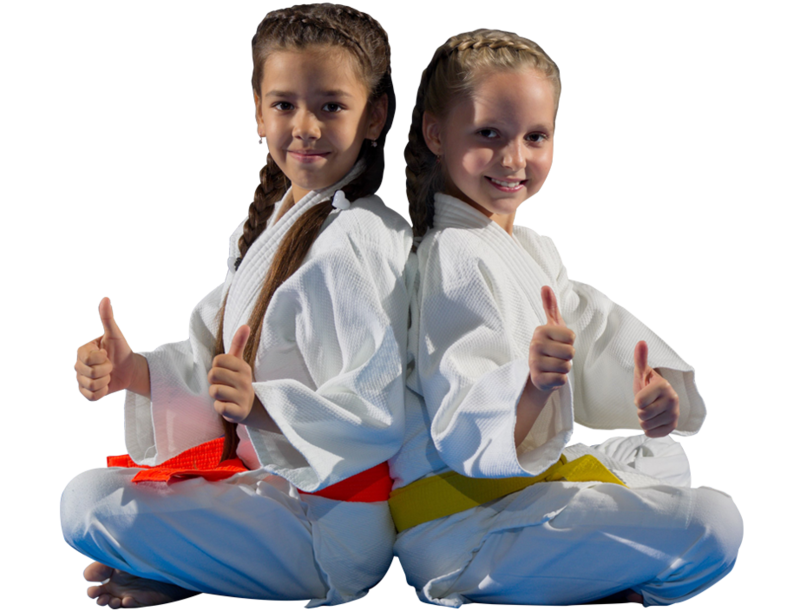 At United Martial Arts Center we work with children teaching the quality life skills in martial arts that delivers great results at home, in school and in the community. 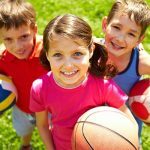 Learning how and when to manage bullying is key. Children need our support. We work hand in hand with parents to assure our teens make the right choices. At United Martial Arts Center we work with each student one on one with support when needed. 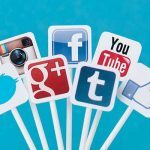 we can show you and them how we will equip them with the tools to succeed in the real world. It is much more than kicking and punching at our martial arts school located in Danvers, MA. 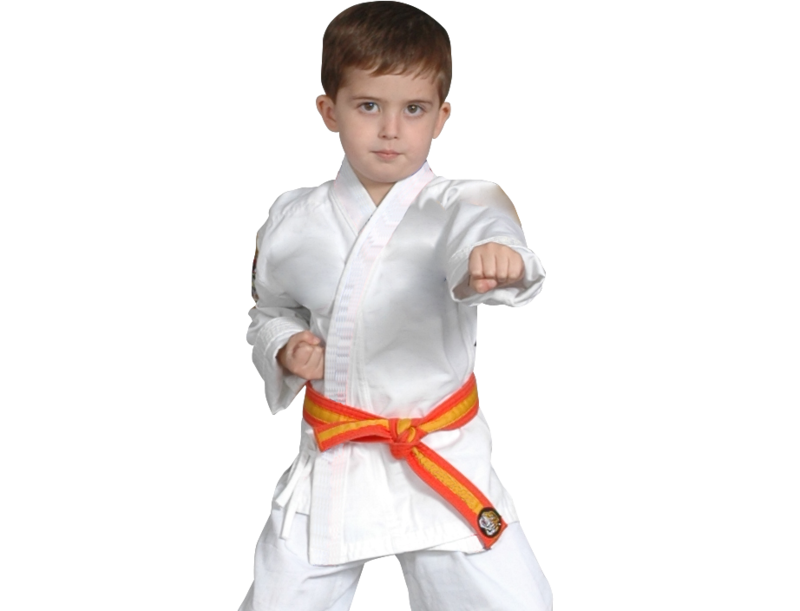 Parents, United Martial Arts Center wants to HELP You HELP Your Children!